You'd think that since I work in fashion that I'd have huge plans for my look, but to to be honest, I just want something comfortable and simple. '90s-minimal is what I have in mind and I'm not opposed to wearing pants or a jumpsuit. I also decided to avoid heels, so I'm on the hunt for some chic, classic flats. Think Ashley Olsen meets Carolyn Bessette-Kennedy meets Elin Kling. My fiancé and I went back and forth on this for years. It wasn't easy trying to include everyone in our families since they are spread out over three different continents. That said, no matter our potential plan someone felt left out, which got pretty defeating and caused us to put the whole thing on the back burner more than once. First, we figured New York City with a small ceremony outdoors and a dinner with family at a romantic restaurant, then we planned on having it in Texas in a similar fashion, next in Los Angeles with immediate family, and so on. We've now decided to have a small ceremony followed by a family dinner in Massachusetts, then plan on heading to Texas the following weekend for another dinner to celebrate with the rest of our family. Many people advised us to, "Just do exactly what you want since it's your day," but that was never easy for us. This compromise felt like the best way to include everyone and a fun way to stretch the celebration beyond one day. Now we just need to finalize a spot and we're leaning towards one of our mothers' backyards so we can get the lighting and table just right and can pick a caterer of our choice. My main concern is keeping mosquitoes at bay—Anyone have some advice on this? There's nothing like a setting a wedding date to get you motivated to get moving and to step away from the pizza, burritos, and cajun fries. I had flirted with the idea of a cleanse for some time and even tried the whole lemon juice, cayenne pepper and maple syrup plan, but literally only lasted half a day. I needed something more manageable and reasonable. It wasn't until I heard about The Clean Program through Geri Hirsch that I felt empowered enough to take it on. I also consulted with nutritionist Shira Lenchewski who gave me some great perspective on clean eating and how it can help with some ongoing issues I have had with breakouts, my weight, and more. 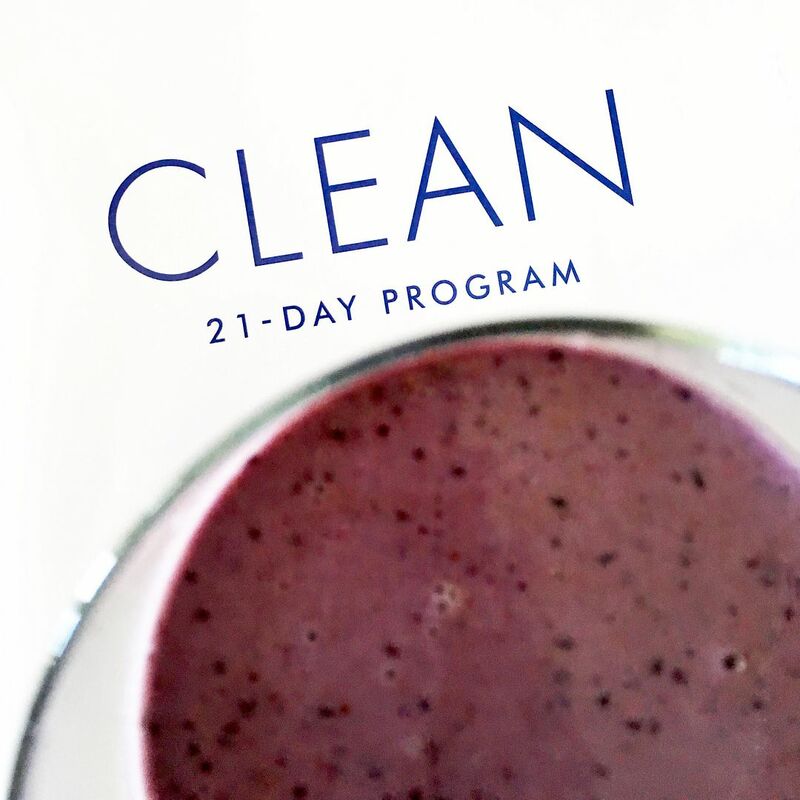 I finished the 21 day cleanse last week and will be sharing my experience soon, so be on the look out! Since this is a summer wedding I'm leaning towards beachy waves or a low chignon. For makeup, I'm thinking of keeping it as natural and fresh-faced as possible. We'd love someone who shoots with film and only with natural light. Jamie Beck's wedding photos are gorgeous and were a huge inspiration for us wanting to go with a film photographer. I love the grainy, vintage feel of the shots, and since am not a huge fan of flash photography (beyond editorial shots), this is right up my alley. 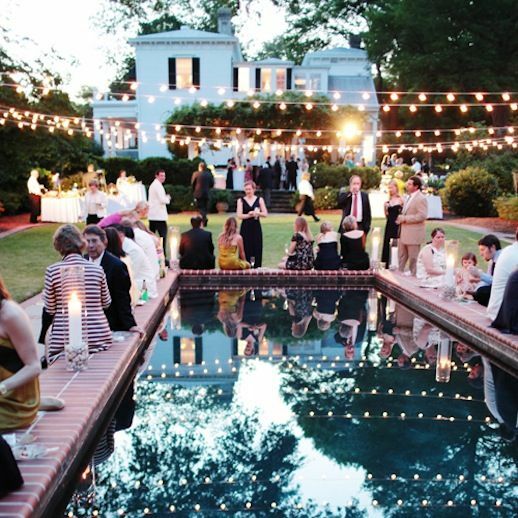 For years I have envisioned an outdoor wedding with twinkling lights, lots of candles, white flowers, and citrus details. 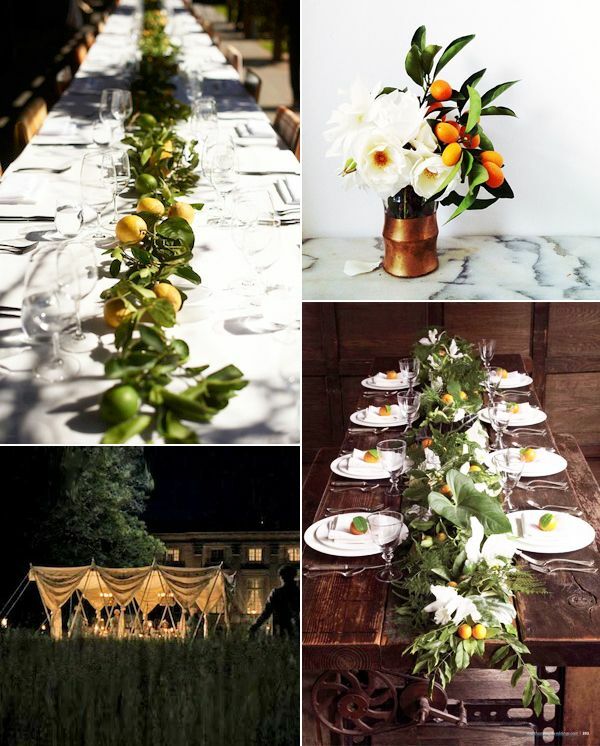 This was mainly inspired by the outdoor dinner party scenes in the film Marie Antoinette by Sofia Coppola and my love for orange blossoms and lemons. Wish us luck! And please send any recommendations my way.